"We do not aim at selling products alone but realising dreams"
DIL was founded in 1957, a time period when wood was the one and only resource for all furniture manufacturing. The late Sri P.D. Chitlangia was a dynamic person and under his inspired and powerful leadership the Company grew into a formidable corporate force. His vision was simple, yet powerful. Would you like a customer representative to contact you to better assist you? Thank you. Would you be wiling to fill a short survey to help us improve our customer experience? ‘Would you like a customer representative to contact you to better assist you? 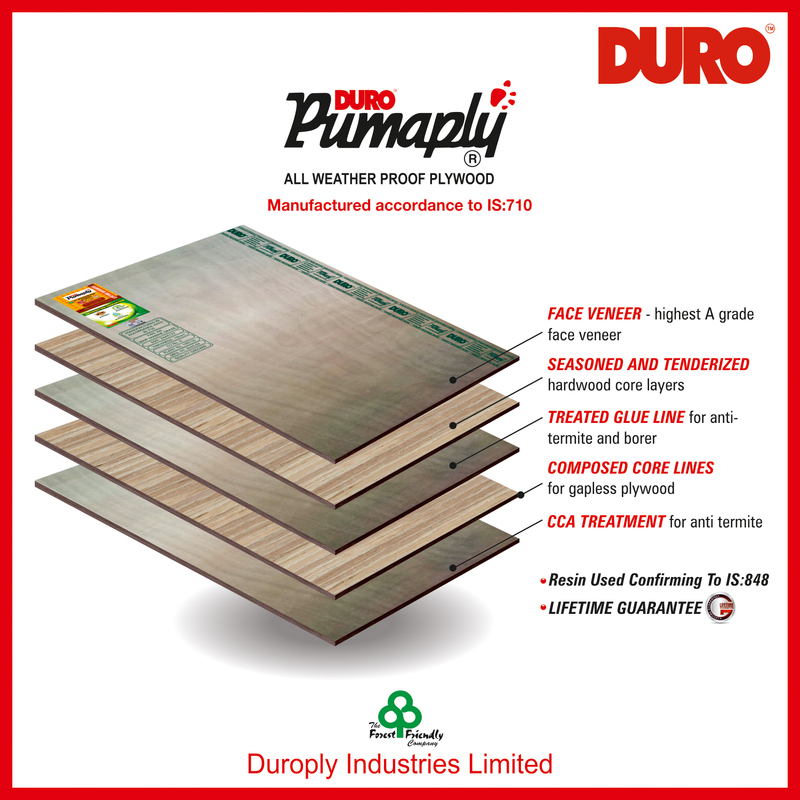 Duroply Industries Limited procures logs from sustainably managed forests to meet the global quality standards such as FSC® , IGBC & E1 as well as various IS standards.